ASL is comparable in complexity and expressiveness to spoken languages. It is not a form of English. It has its own distinct grammatical structure, which must be mastered in the same way as the grammar of any other language. 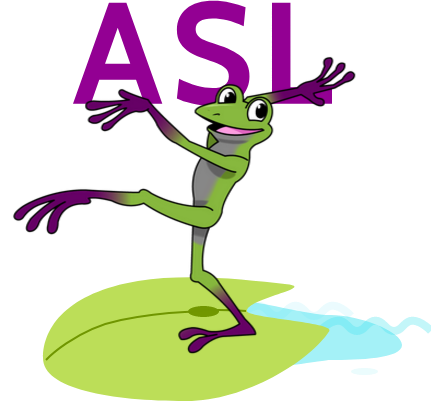 ASL differs from spoken language in that it is visual rather than auditory and is composed of precise handshapes and movements. ASL is capable of conveying subtle, complex, and abstract ideas. Signers can discuss philosophy, literature, politics, education, and sports. Sign language can express poetry as poignantly as can any spoken language and can communicate humor, wit, and satire just as bitingly. As in other languages, new vocabulary items are constantly being introduced by the community in response to cultural and technological changes. ASL is not universal. Just as hearing people in different countries speak different languages, so do deaf people around the world sign different languages. Deaf people in Mexico use a different sign language from that used in the United States. Because of historical circumstances, contemporary ASL is more like French Sign Language than like British Sign Language. When Are ASL Interpreters Used? Many different industries utilize ASL interpreter services. 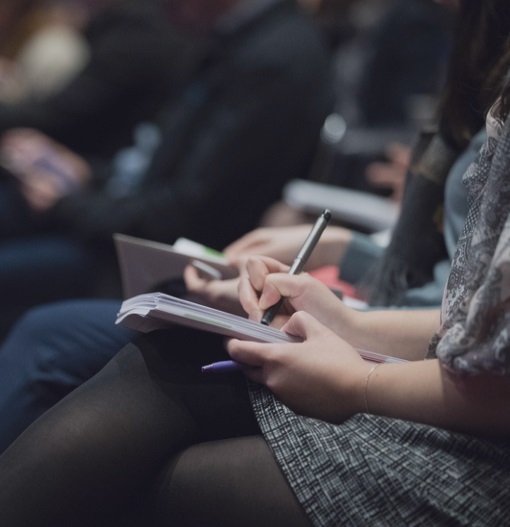 Doctors who need to communicate with patients, lawyers who represent a deaf or hard of hearing person, an aerospace manufacturer who needs to schedule a benefits meeting with an employee—the list goes on and on. The lists below outlines settings that benefits from professional ASL interpreter services. How Do I Schedule An ASL Interpreter? Our request process is simple: give us a call or send us an email, anytime, any day. Need an in person interpreter in a rush? No problem. Our professional interpreter coordinators are available around the clock, every day for interpreter requests. They can assist with any questions you may have. When there is not enough time to schedule an ASL interpreter in person, Video Remote Interpreting (VRI) is a great remote solution. For more information on VRI, please click button below.